Have you read the success in Business Book yet? If not it is a must in order to help your business grow! If so.. Well done for taking the time out of your busy life to do so - I hope you learnt from it as mnuch as I did! 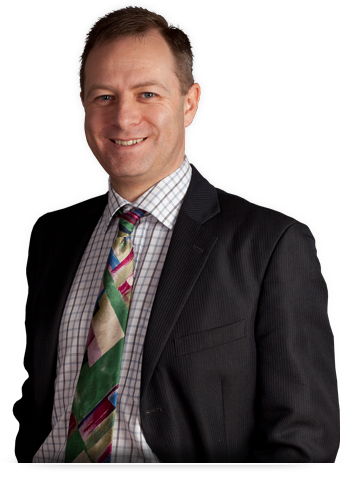 "I am Darren the author of the chapter focussing on Business Systems and Processes." I have been learning and building businesses since I left school. Whilst learning I had the privilege of showing what I could do in several London stock market listed companies as the project manager sole responsibility of £1m budgets. What I found was that most business problems could be solved with systems and processes. This will help you take the right steps in growing your business but only if you take action. Below are some free business building downloads for you to apply in your business straight away. If you have not picked up your book yet head over to Amazon via this link to Success in Business. From the Success in Business book I have promised several templates to get you started in making your business life easier. Below are the master template sheets I share with you in a hope that you will make a significant improvement. The only thing I ask in return is that you take action as just downloading them will get you no further ahead. When you make progress, however small, I would love to hear about it. I continue to learn and share my knowledge with my loyal customers and followers. 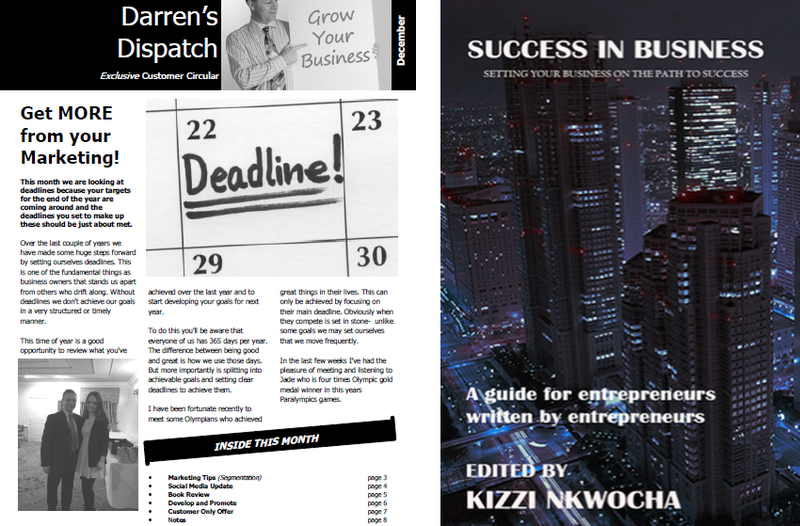 Each month I write and distribute some cutting edge Marketing and Business growth advice through our monthly publication called Darren's Dispatch. It has proved very popular among everyone of our customers and people I meet. I have been asked by people are not customers for a copy each month. If you would like a free first copy plus £1 for postage and then only pay £5 monthly to cover the printing and postage costs just subscribe below.No tie in, cancel any time. Get your first month for only £1! I am currently writing a new series of Books entitled, 'Get Smart Around:........' These short guides will be introduced very soon in the near future with the first one; 'Get smart Around Your Website Marketing' just completed. To order yourself one for FREE then give us a call on 01522 822520 and we'd be hapy to send you one out.